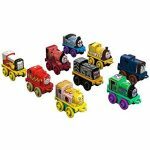 Mattel joins forces with Nickelodeon to launch new Thomas & Friends season and introduce a wide assortment of consumer products. 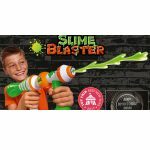 Mattel secured a new ‘game changing’ deal partnering with Nickelodeon on TV and consumer products. 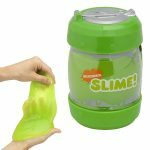 The specifics of the deal include launching the latest season of Thomas & Friends on Nick Jr. along with a host of special episodes that will be televised on Nickelodeon over the course of 2018. 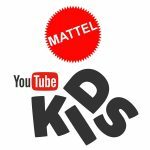 Also, announced as part of the partnership, Mattel and Nickelodeon will partner together on consumer products ranging from apparel and accessories to home goods and consumer electronics and more. 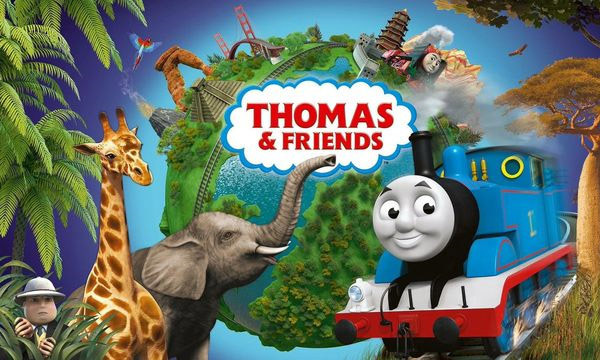 In an effort to remain relevant to today’s audiences, the Thomas & Friends brand is going through sweeping changes. First, Thomas is moving away from Sodor for the first time ever. The company is making changes in an effort to strengthen the brand by making it more inclusive, meaningful, and entertaining.